These words have all been used to describe events our team have helped make a success. From professional corporate functions and team building days to magical weddings and private parties, we’re trusted to take care of any event, ensuring it looks and runs as it should. All you have to do is sit back and enjoy! Tired of wasting time liaising between suppliers? Now you don’t have to. 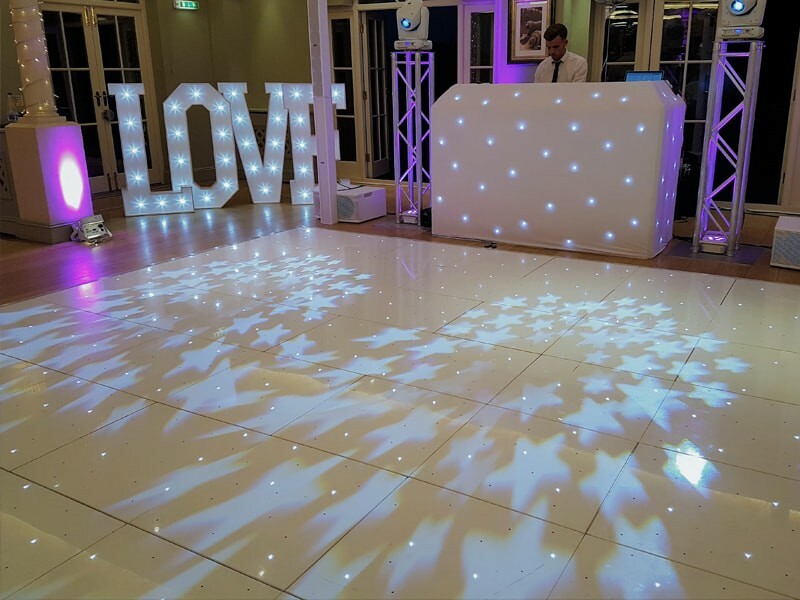 We offer an extensive range of high quality services, including event décor, lighting and audio visual hire. Create an all-in-one package that’s tailored to your needs. 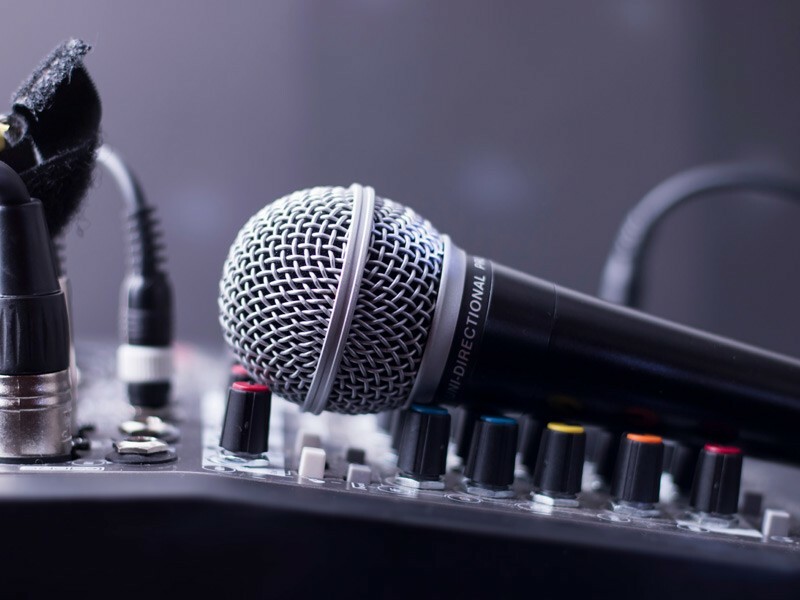 Our talented team take ideas about the look, feel, sounds and entertainment you want to achieve and turn them into reality. From organising a Christmas party that will be the talk of the office (for all the right reasons!) to conferences that allow you to clearly share key information with audiences, we organise the finer details to make your event run like clockwork. We understand what does and doesn’t work, so use our knowledge to your advantage. 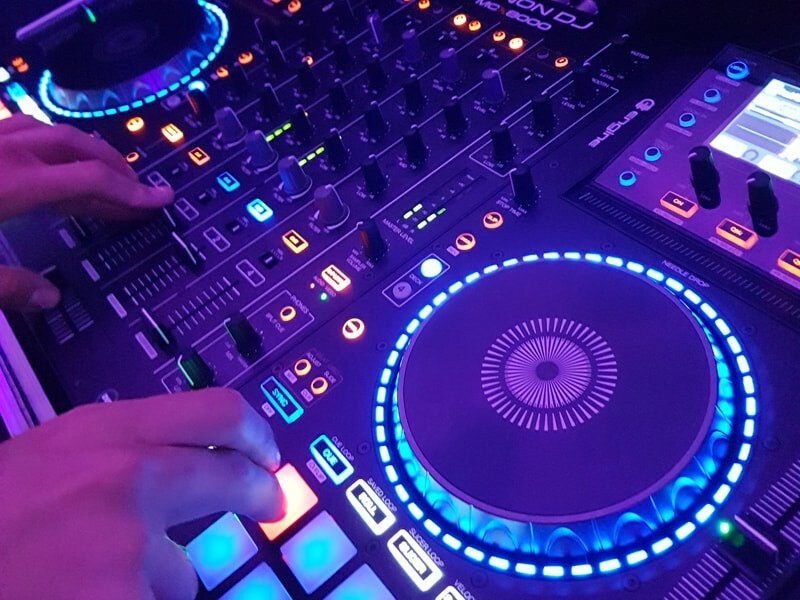 Whether you want to create memories at a special birthday with everyone rocking it out on the dancefloor, or build excitement through a product launch which exudes professionalism and forward-thinking, we work closely with you to find out what you hope to achieve. We even organise bespoke team building events which are fun and rewarding for attendees, but also help improve sales and revenue for your business. It’s our advanced products and services which truly transform a venue and provide the day or night you want to deliver. We don’t just offer your bog-standard options. Picture your brand name projected around the room throughout the evening, the perfect uplighting setting the right tone or picking your choice of light up letters, having the entire alphabet at your disposal. Make your event stand out with exceptional entertainment options from multi award winning DJs to magic selfie mirrors which offer an interactive twist on the traditional photobooth. 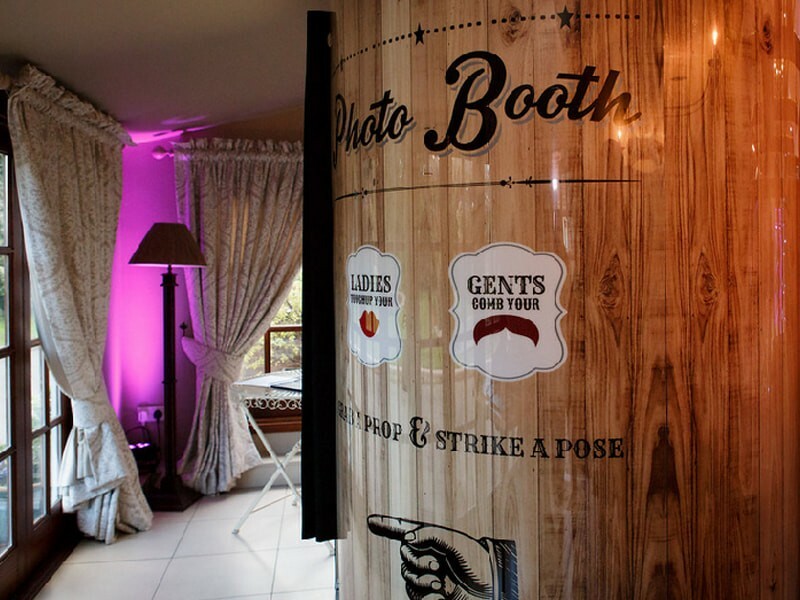 Innovative solutions such as social media pods not only provide party guests with a night to remember but can promote your brand to the masses. ‘Avant Garde’ represents concepts which are ahead of their time, contemporary and aren’t afraid to push the boundaries of the norm – so this is a philosophy we’ve implemented into all of our services. Want to put together a bespoke package which is ideal for you? Our experienced team can help you with this, understanding how each element of an event is like an ingredient in a mouth-watering recipe. 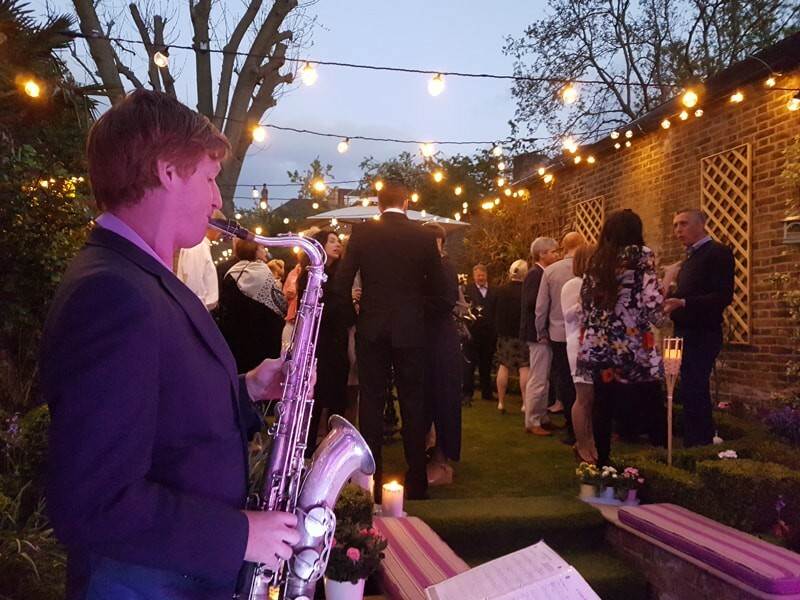 We’re passionate about how people feel when they attend your event – not just how it looks on the outside. 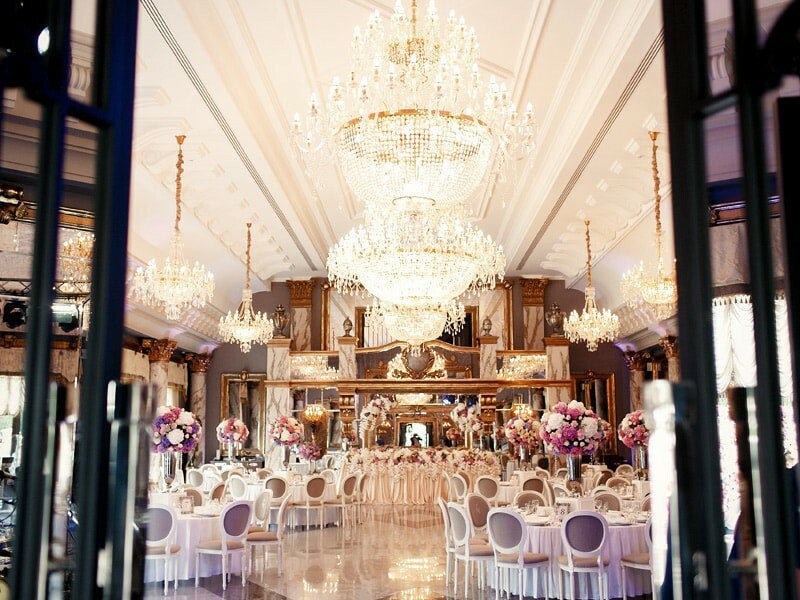 If you would like to speak to an expert about your ideas or ask the Avant Garde Events team to organise everything for you (including free venue finding! ), just ask. From intimate family gatherings to huge corporate functions, ensure your event impresses throughout. We make the process hassle-free from start to finish, keeping everything in-house with our large team of professionals who are handpicked to deliver exceptional, reliable services Every. Single. Time. That’s why we’re a recommended supplier for prestigious venues across London, Surrey and the South East. Tell us about your hopes and vision for your event. Get in touch to arrange a no-obligation telephone or face to face meeting – whatever is best for you. From start to finish top class service. Regular contact to hash out the final details. Everything that we asked to be played on the night was played and delivered in a way that kept the party going all night. Such a personal service which we couldn’t fault. Can’t recommend highly enough. We met with the company, and expressed how we wanted our evening to look like. They completely listened to every wish, and we did not have to think about anything. I would totally recommend them for any function. Our guests also commented on what a brilliant evening they made it. Wow!! Words can’t even express how amazing you made my day. Everything from back drop to drapes to lighting to DJ was beyond anything that I could imagine. Our venue was great and we didn’t think it could get any better. Then we came into our evening party and oh my did you guys deliver. An email in order to thank you and your team for the wonderful evening we had last Friday, the DJ was amazing, he was very professional and kept the floor full for the evening. 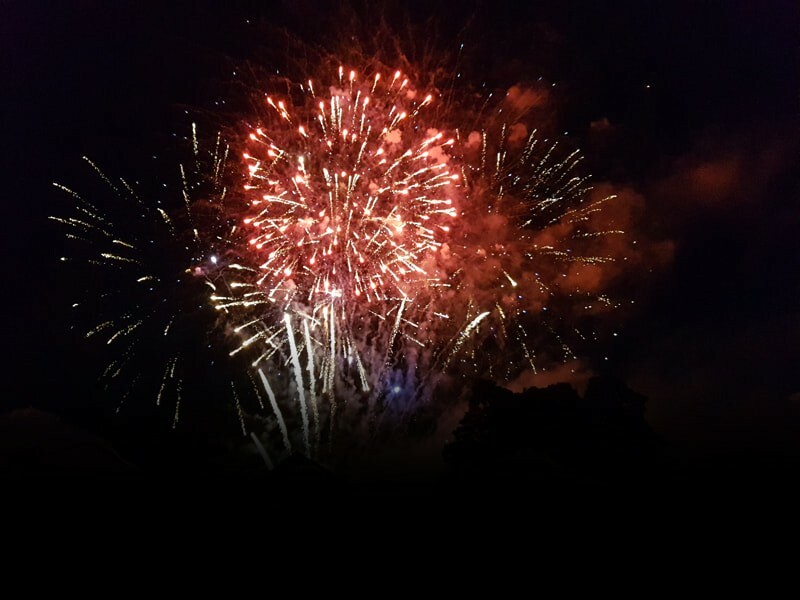 Everyone had a wonderful time, I would without hesitation recommend you and your team for the wonderful service and professional approach that your team have. You definitely exceeded my expectations. 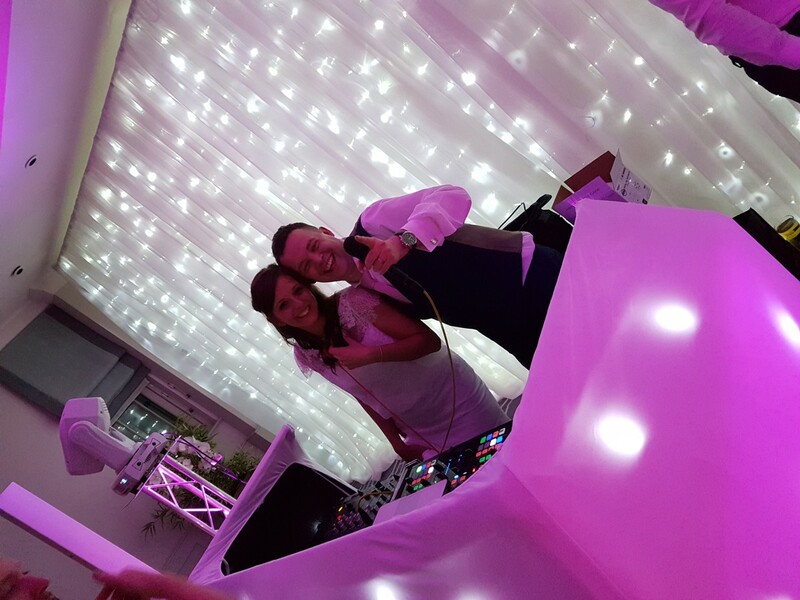 The DJ was brilliant playing all the right songs to keep my guests dancing. 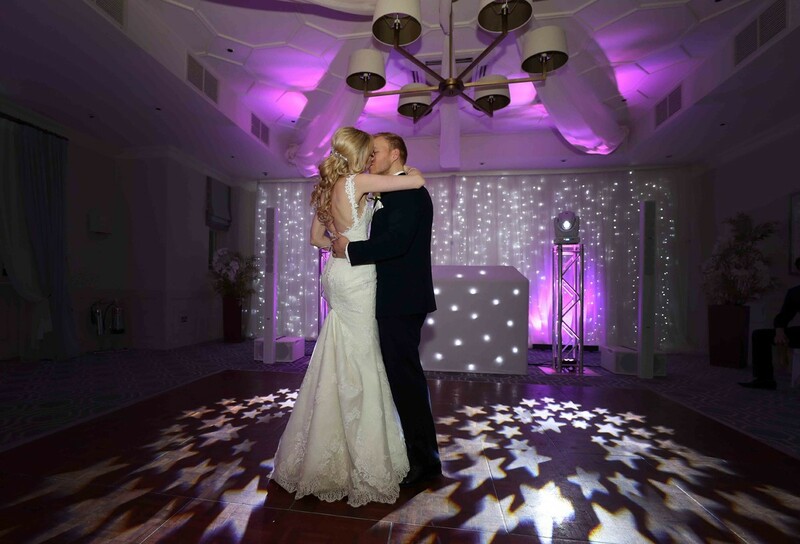 The uplighting was magical and created a stunning look for the evening (loved seeing the hearts on the ceiling). And the 3D photo booth was a massive hit and all the guests (even the golden oldies) had great fun, I don’t think there was a moment when it wasn’t in use. From the selfie mirror, to the dance floor, to the big light up Love & Mr & Mrs sign, to the amazing DJ, we loved it all. It was set up perfectly. We have had so many comments on how great the music was that night and we are so glad we chose you. 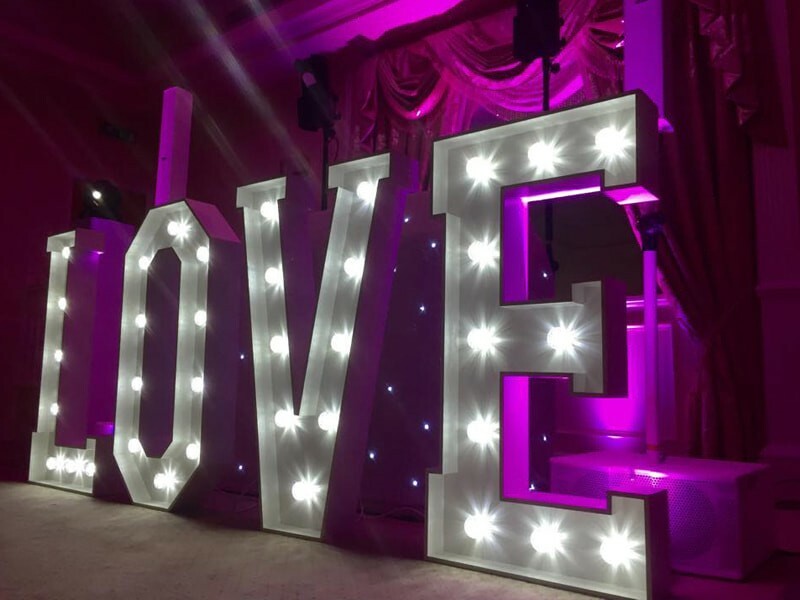 The starlight dancefloor, LOVE letters and lighting really made the venue really come alive and got so many compliments, and of course everyone loved the photobooth, even Chris’s 94 year old Gran! You & your team made it all so easy, from the initial meeting to the big day itself. Thank you for going above & beyond and providing such a fantastic service. We will not hesitate to recommend you to anyone for their wedding/party in the future. You and your team were flawless, you all went above and beyond our expectations and we have had nothing but praise from the guests about you. Thank you for making our day so special. Absolutely wonderful customer service. Really listened to our needs and made recommendations too. Couldn’t have asked for more. Really fun and warm- an absolute delight to chat too and I couldn’t recommend him enough! Absolutely amazing….I couldn’t have asked for anything better….they are true professionals right from the 1st meeting to making sure our went without a hitch!! Danny was amazing from start to finish. His professionalism and attention to detail exceeded my expectations. Danny genuinely wanted to do the best job he could for us which really did ensure we had the perfect day! Professional from start to finish. Easy to book and make arrangements with. They had people on the dance floor from the first dance till the end of the night. Danny was helpful, friendly and very professional, would highly recommend to others. Great value for money. Nothing was too much for them, from minor details to helping suggest the best set up for our wedding. The DJ payed close attention to the guests and their music needs. And the dance floor was full all night! I just wanted to thank you for everything. 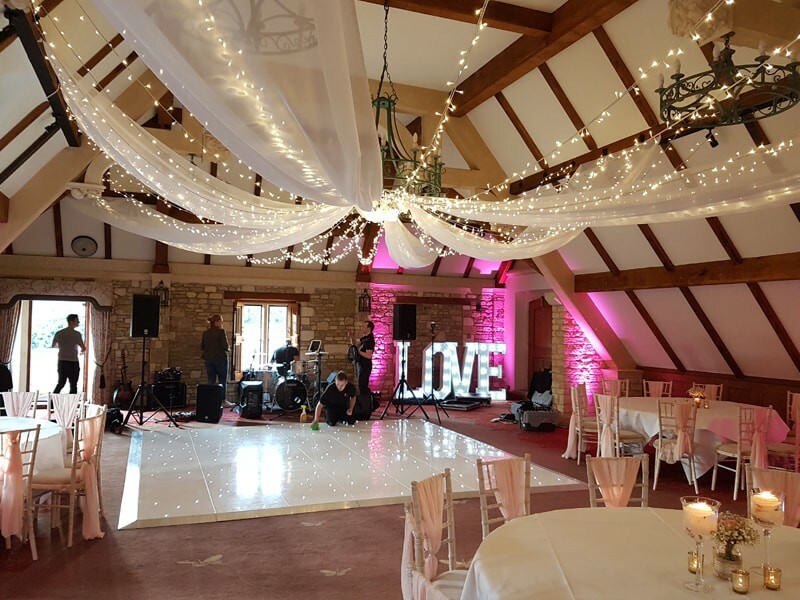 The whole process of booking the DJ and the venue bits and pieces was seamless and totally stress free – exactly what we needed! We had so many comments on how beautiful the drapes looked and I was wowed by the final look with the pink uplighters. And our DJ did a brill job and got everyone up dancing! From start to finish Danny and the team have gone above and beyond to make our day so special. The music and equipment was spot on, the dance floor wasn’t empty at any point and the prices were more than reasonable. What a great team I’ve recommended them to lots of people already and will use them for every future event possible. Top work guys. A++++. Danny and his team are second to none. From our initial enquiry, through to the booking and follow up courtesy calls, the communication and advice they gave ensured our disco was perfect. Such a pleasure to deal with, they took our wedding very personally. The disco itself, from the lighting effect and starlight floor to the DJs skill at song selection and audience rapport was outstanding. Cannot praise them highly enough. All our guests commented on how much fun they had and loved the photo booth and starlit dance floor. The music was spot on too. Would thoroughly recommend. 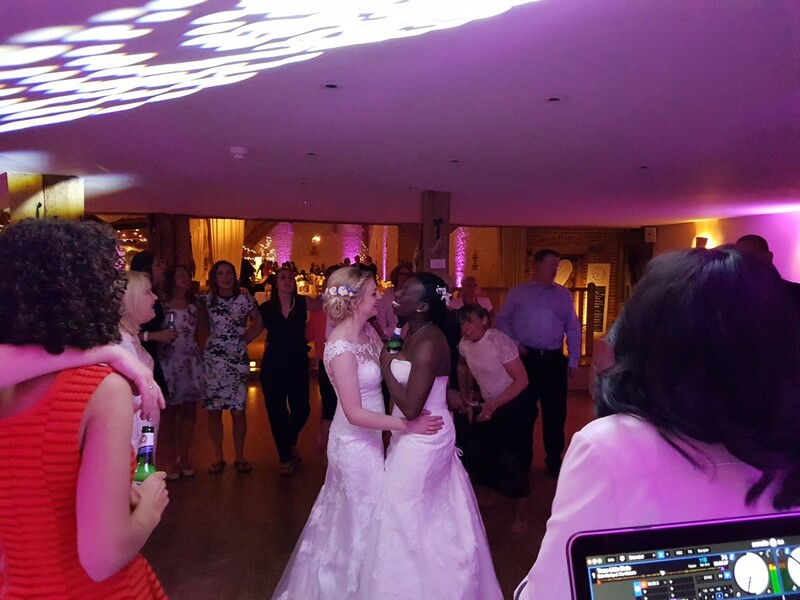 The professional and friendly service we received was second to none, Danny put all of our nerves at ease and provided a variety of optional extras for us to choose from to complete our DJ package. 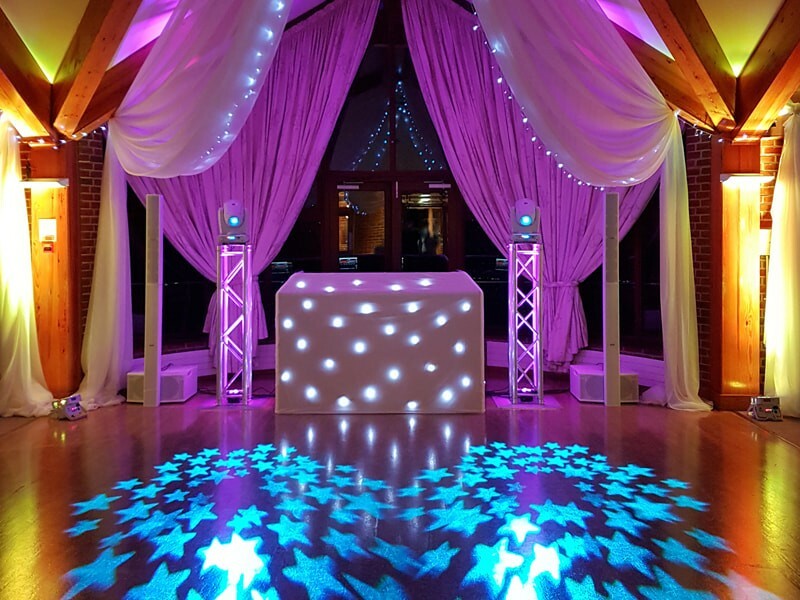 Extremely professional, smart and equipment was brilliant, the dance floor fabulous, the music terrific and the comments from our guests were that it was the best party night of their lives. From start to finish the level of service was second to none. The professional attitude towards us and our guests were excellent. Service on the day was outstanding, just what we had planned and wanted. Preparation and service in the weeks leading up to the event was fantastic too which made sure delivery on our special day was perfectly executed without anything for us to worry about. From the first time I spoke to Danny I knew I had been put in touch with the right person/company. His passion, knowledge and professionalism are exactly what you want in the man you are trusting with the biggest social event of your life. We were so impressed by your professionalism and your sincerity in ensuring the evening would go without a hitch. We felt able to put our trust in you from the off and you certainly proved this to us tenfold! You are definitely number one on our recommendation list! We just wanted to drop you an email to say a MASSIVE thank you for the best day/night of our lives! honestly the drapes, backdrop, dance floor, DJ booth, lights, just everything looked absolutely stunning 🙂 more than we could have ever wished for! Are you ready to make your event the most talked about thing of the year?